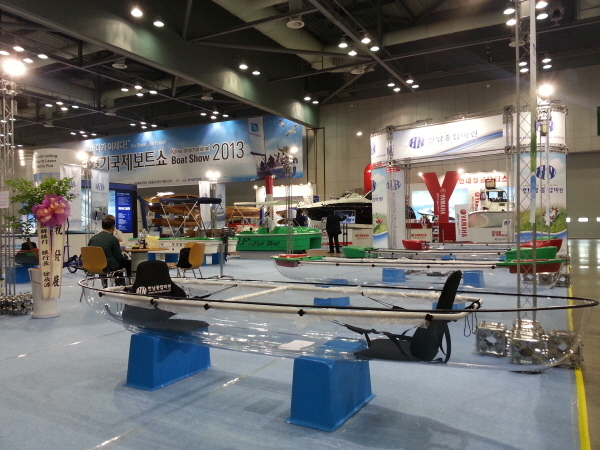 ﻿ 2013 Korea International Boat Show. 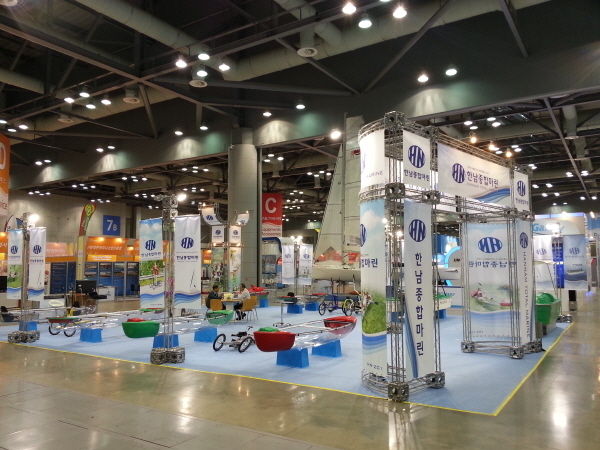 Organizer; Gyeonggi-do, SBS. 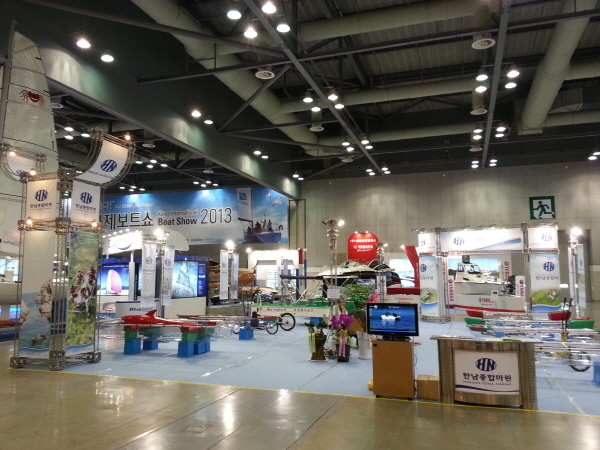 Supervisor; KINTEX, kotra. with comfortable and fancy interior. 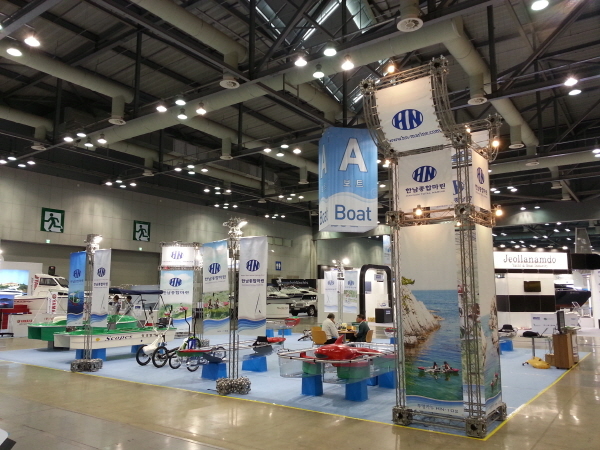 We strive every boat show more than any others. We hope we have bridgehead for advancement.